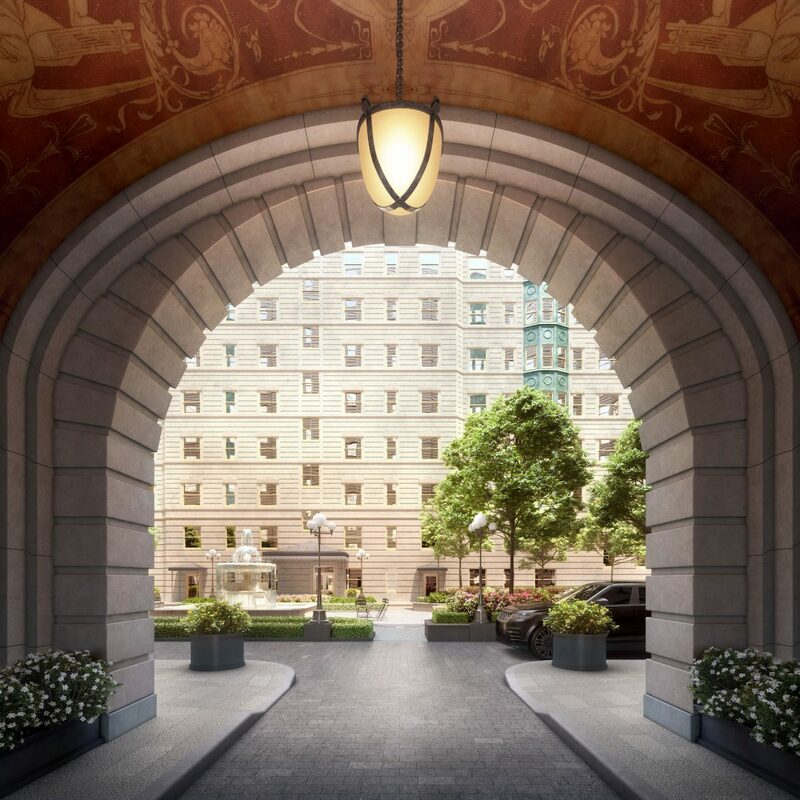 Architectural Digest interviews Robert A.M. Stern about The Belnord, an Upper West Side apartment house that features a courtyard by Hollander Design. Watch a video about this project that includes interviews with Ed Hollander and Robert Stern. READ MORE of the article or SEE MORE in our portfolio. Posted in Press and tagged with building development manhattan residential urban .